Whether you race for time or for reps, your competitive nature is fierce. 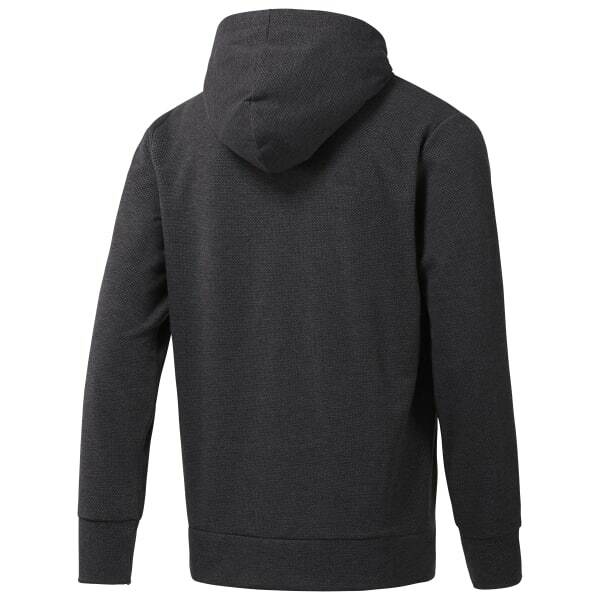 This hoodie, designed to keep you cool with Speedwick technology, has a draw cord at the hood to adjust your fit on the move. The full zip style features hand pockets to store essential items as you commute to the gym.